Studying the heroes or heroines is an important aspect of understanding a work of literature. 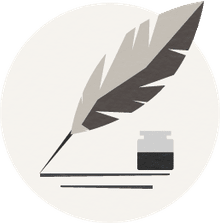 The following list includes 10 famous fictional heroines to help you with your studies of famous novels, or just to give you a better point of reference. Warning: You may encounter spoilers (if you've not yet read the books). Written by Daniel Defoe. This famous and bestselling novel details The Fortunes and Misfortunes of the Famous Moll Flanders, who was a thief, a wife, a mother, a whore, and much more. Written by Kate Chopin. In this collection, you'll find The Awakening, Kate Chopin's most famous work, and you'll read about Edna Pontellier, as she struggles to find independence. Written by Leo Tolstoy. In Anna Karenina, we meet the title character, a young married woman who has an affair and eventually commits suicide by throwing herself under a train. The novel is one of the greatest tragedies of all time. Written by Gustave Flaubert. This novel is the story of Emma Bovary, who was full of dreams and romantic notions. After marrying a country doctor, and having a daughter, she feels unfulfilled, which propels her toward adulteries and impossible debt. Her death is painful and tragic. Written by Charlotte Bronte. 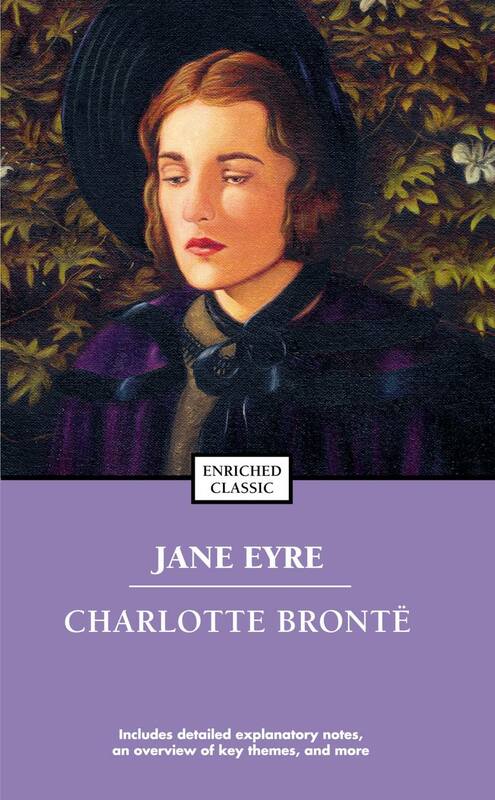 Learn about the life and adventures of the title character, Jane Eyre, an orphaned young girl, who experience Lowood, becoming a governess, falling in love, and more. Written by Jane Austen. Pride and Prejudice was originally entitled First Impressions, but Jane Austen revised and finally published in 1813. Read about the Bennett family as Austen explores human nature. Written by Nathaniel Hawthorne. The Scarlet Letter is about Hester Prynne, who is forced to wear a scarlet letter to atone for her adultery. Written by Louisa May Alcott. Josephine (Jo) March is one of the most memorable heroines in literary history, with her literary aspirations and antics. Written by Edith Wharton. The House of Mirth details the rise and fall of Lily Bart, a beautiful and charming woman, who is on the hunt for a husband. Written by Henry James. Oxford University Press. From the publisher: "Daisy Miller is a fascinating portrait of a young woman from Schenectady, New York, who, traveling in Europe, runs afoul of the socially pretentious American expatriate community in Rome... On the surface, Daisy Miller unfolds a simple story of a young American girl's willful yet innocent flirtation with a young Italian and its unfortunate consequences."